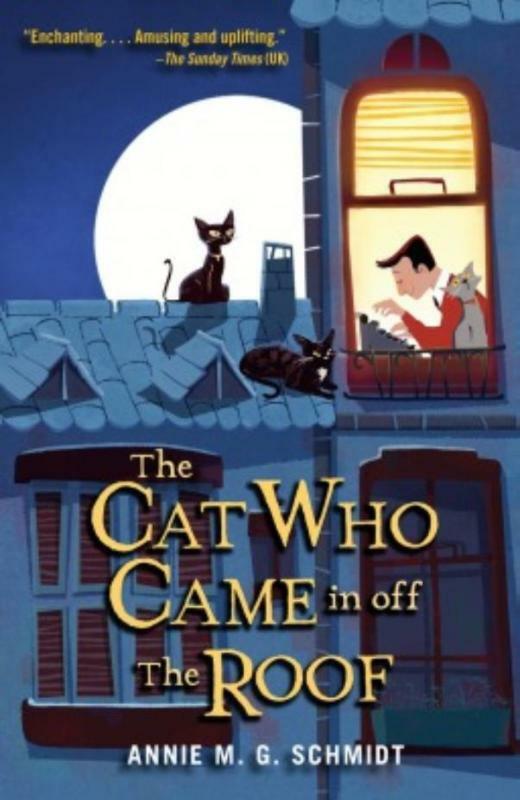 Bestel The Cat Who Came in Off the Roof voordelig bij de grootste kinderboekwinkel van Nederland. Levertijd 1 dag. 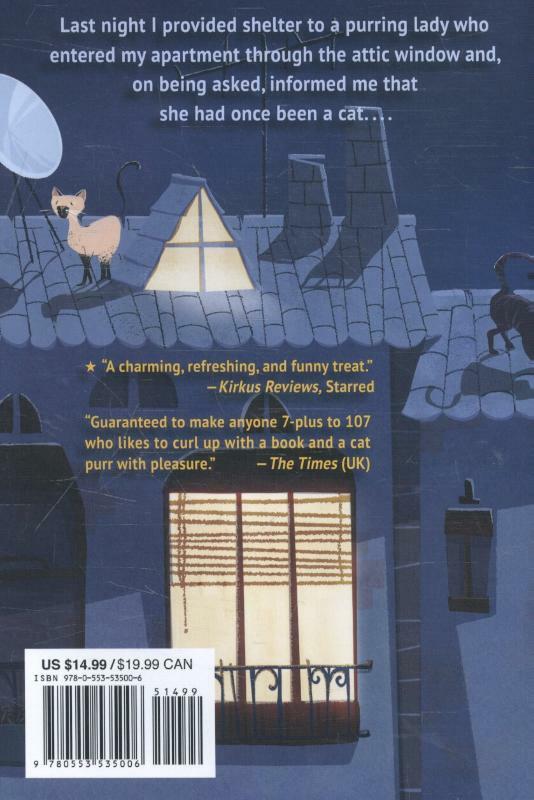 An act of kindness brings shy reporter Mr. Tibble into contact with the unusual Miss Minou. Tibble is close to losing his job because he only writes stories about cats. Fortunately, Minou provides him with real news. She gets the juicy inside information from her local feline friends, who are the eyes and ears of the neighborhood. Tibble is appreciative, but he wonders how she does it. He has noticed that Minou is terrified of dogs and can climb trees and rooftops with elegance and ease. . . . It's almost as if she's a cat herself. But how can that be?